Please like us on Facebook. 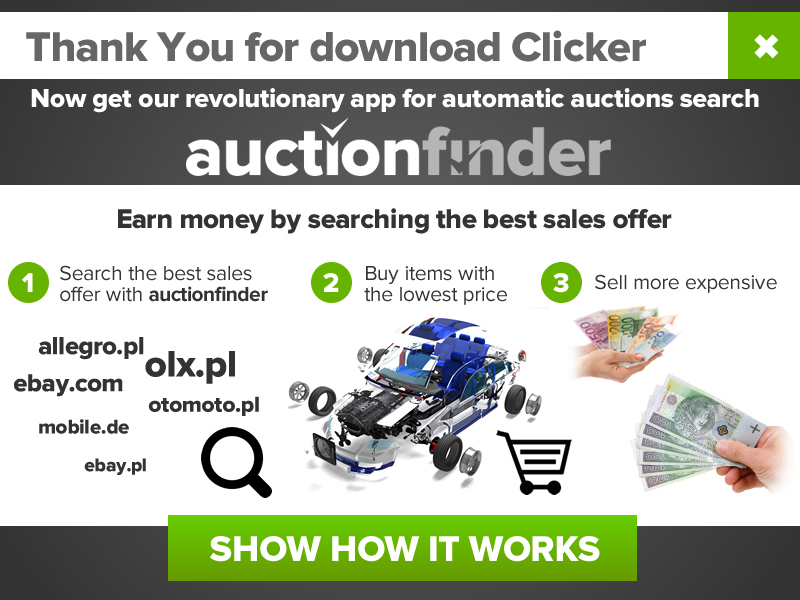 This costs You nothing and we will be grateful for popularizing Clicker. Clicker can be very fast. Its default settings support several seconds timeout. To speed up we offer activate "global hook" (to stop clicker by Ctrl+Space) and reduce time interval between cycles (in options general setting) and when You adding action - decrease range time to wait (in last tab).